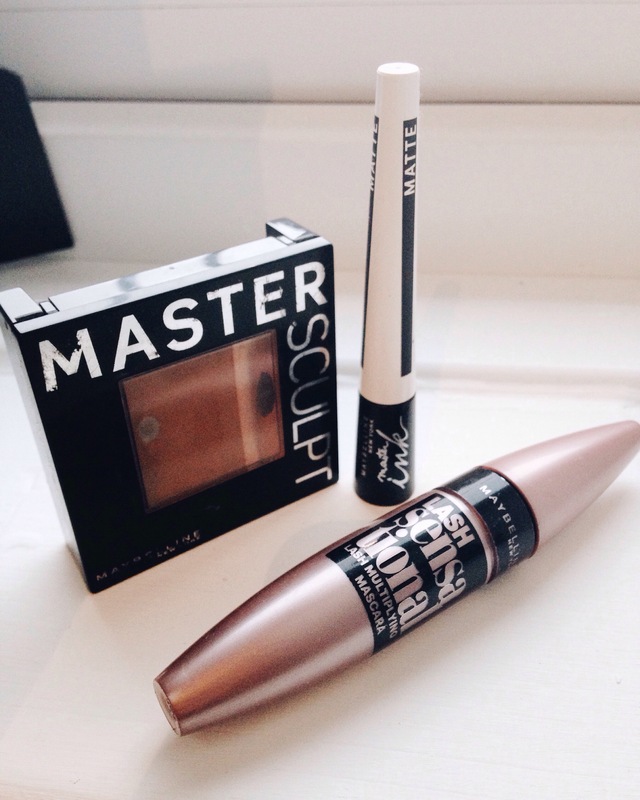 Posted on December 19, 2015 January 19, 2016 Categories beautyTags artist, be yourself, beauty, blogger, contour, everyday makeup, eyeliner, happy, life, lifestyle, makeup, mascara, maybelline, new, new blog, new blogger, recommend, review, self loveLeave a comment on Maybelline favourites. 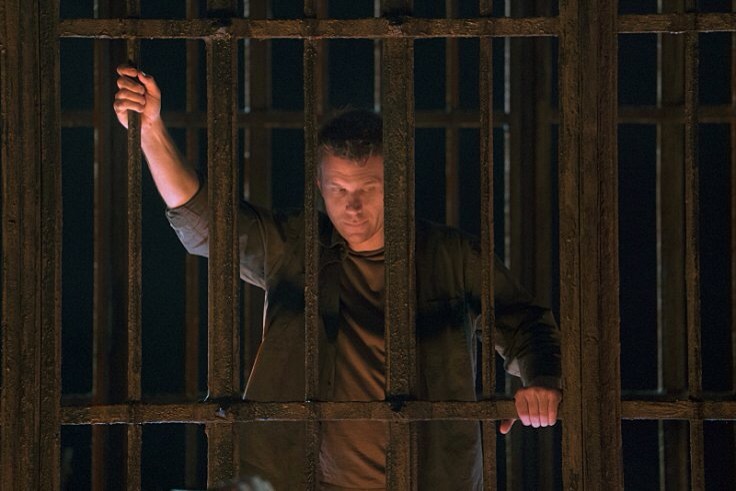 Well wow what can I say I just finished the mid season finale of season 11 because I’m in the UK o watch it online so I’m way ahead of the U.Ks aired episodes so sorry for spoilers but oh my I’m so happy to have Mark Pellegrino back. I was basically Rowena watching it! I am such a spn fangirl and so far this season has been everything a fangirl could want! And dean you naughty boy!! If you haven’t watched supernatural before I promise you that you are missing out even my younger brother is now addicted!! Just gotta wait until 20.1.16 for episode 10!